Microsoft's Surface Go is a much more affordable tablet than any other previous Surface device. However, it comes at a price: significantly reduced performance. 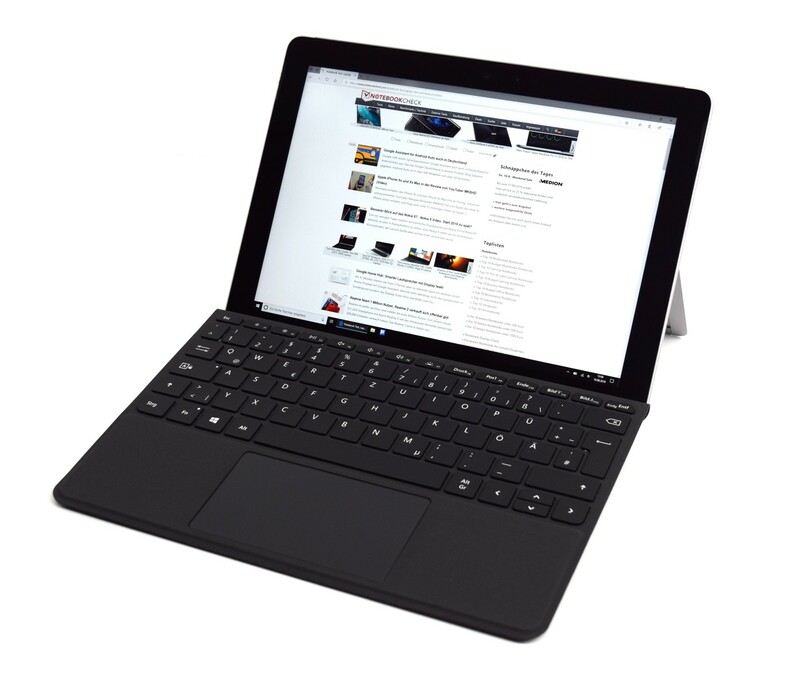 Find out how Microsoft's entry-level tablet fares against its competition.